When it comes to running a simple business, it’s important that you learn everything there is to know about its marketing and sales. You want to make sure that you understand what kind of strategies need to be implemented and how they should be done to ensure that both marketing and sales expectations are met. The only way that you are able to do that is if you can come up with a sample plan that outlines everything that has to be done. The kind that you want to make is what you would call a marketing and sales business plan and this article will teach you all that you need to know in order to make one that’s effective. The entire point of having one is so that it can outline everything from what has to be achieved, the strategies that are going to be used, who will be in charge of implementing them and so on. So what this means is that you need to make sure that you small business plan is able to provide all the information that you, and anyone else who decides to go through it, will use to ensure that the business is able to meet both of its marketing and sales goals. Before anything else, you need to make this section of the plan. The reason as to why you would want to do this is that it’s for people such as possible investors that may want to go through the entire plan without all of the hassle. Summarizing everything from how things should be done or what has to be achieved will be greatly appreciated by those who wish to go through the plan as quickly as possibly. 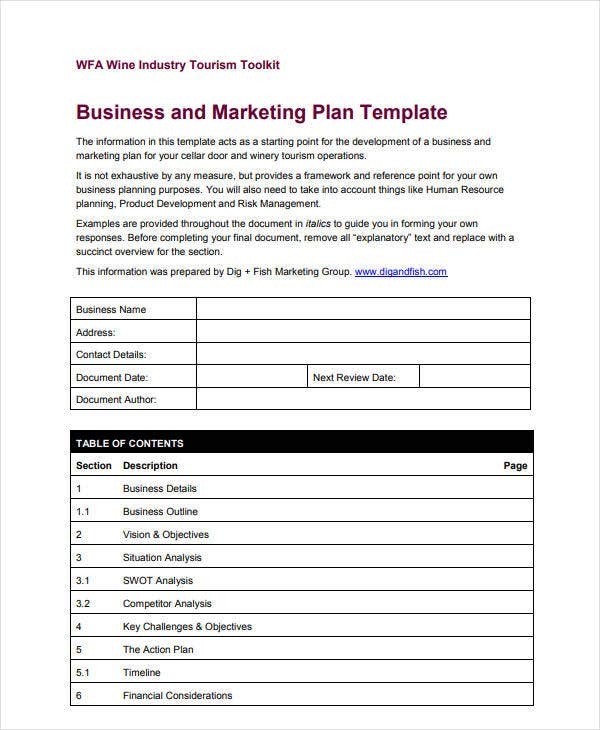 You may also see marketing business plan templates. 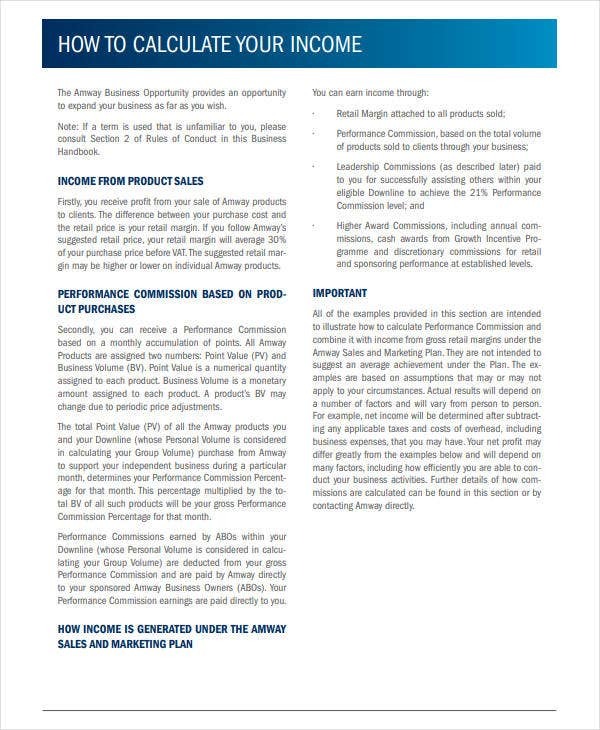 So what you’ll want to do is to fit all the different parts of the business plan in a summary within a single page. However, you have to make sure that you don’t disregard anything important. Just because it’s brief doesn’t mean that you have to sacrifice consistency. Make sure that the summary can still give readers what they need to know about your marketing and sales strategies, but in a quicker fashion. Once you’re done with the executive summary, the next step is to talk about what kind of goals you have in mind for your business’s marketing and sales. This is where you get into more detail as to what it is that you want everyone to be able to achieve. By providing information about these goals, you’re giving everyone something to work towards and something to look forward to in terms of accomplishment. To start, what is it that you want for your business in regards to both its marketing and sales? Do you want to be able to gain a particular percentage within a given time? Is there a specific sales quota that you want your employees to reach? You’re going to have to answer questions such as these if you ever want to find out what your business’s goals are. 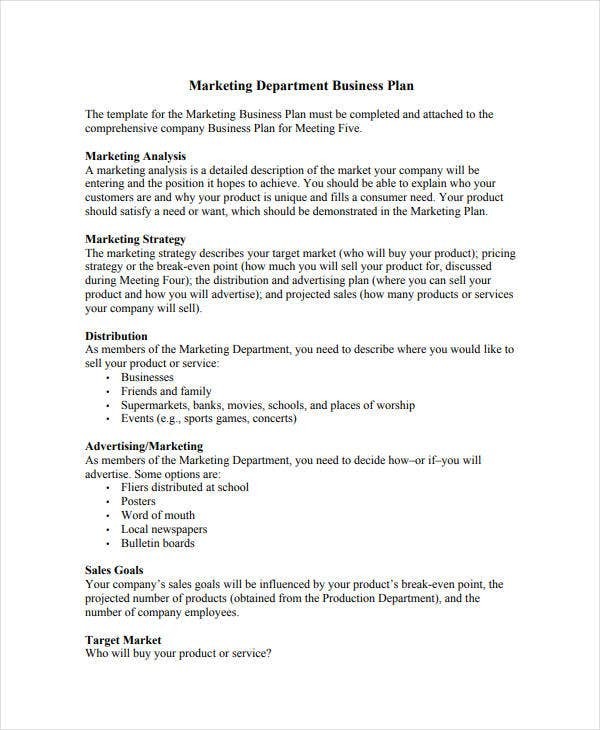 You may also see sales & marketing plan templates. Once you’ve figured it out, you have to write them down as clearly as possible. The point is to ensure that everyone clearly understands what it is that they have to do and to remind them how important it is that they’re able to do their jobs well in order to meet these goals. You may also see sample sales & marketing plans. Then you have to make sure that your goals are ones that are actually achievable. Because if you make your employees work on something that they know is close to impossible, then don’t expect them to bother trying to reach out the goals you’ve set. 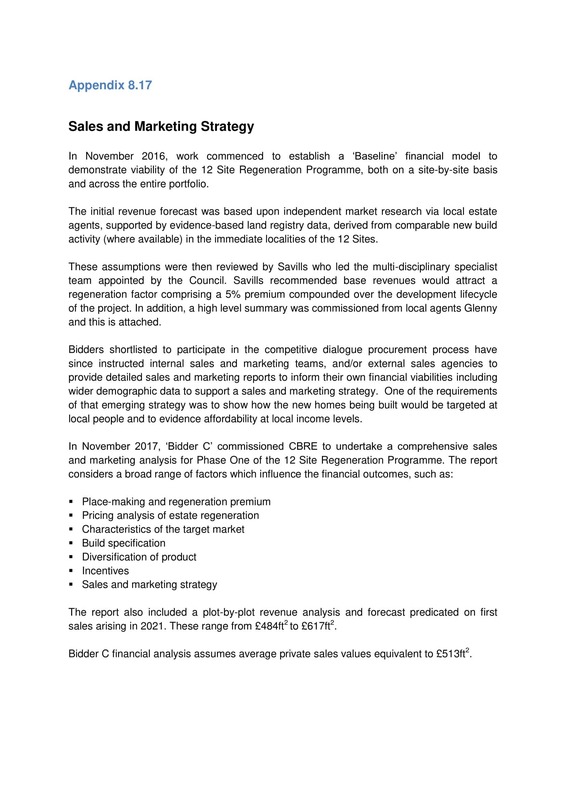 You may also see IT sales plan templates. And lastly, make sure that they’re both measurable and timely. What this means is that you need to be able to keep track of each goal’s process, and you need to setup a deadline as to when they have to be met. Be sure that you give them realistic deadlines so that they’ll know they’re working towards something that they’ll eventually be able to accomplish, which could lead to boosting employee motivation. 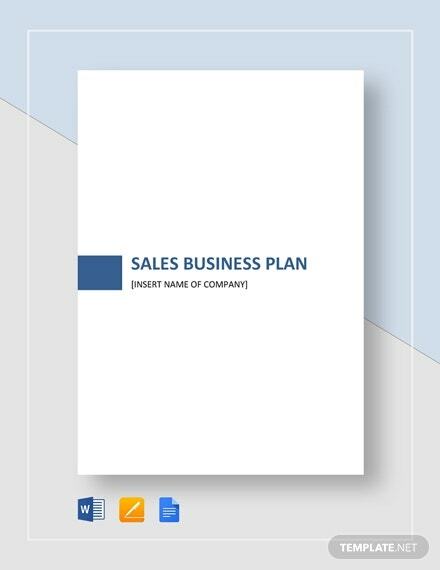 You may also see sales business plan templates. If you want to come up with a successful business plan, then you’ll have to learn all that you need to know about the business you’re running. Them more you understand, the better you can come up with strategies that will help ensure its success. So what is it that you’re selling. How does it sell to the customers? These are two very important questions that you will need to answer. Because their answers will then help you figure out what you need to do when you have to realize who you’re selling to. You may also see startup marketing plans. Whether you’re already running a business or you’re just about to open one up, you have to realize who you plan on selling to. You want to identify the people that you want to regularly engage with. These people are your target audience and you want to make sure that you do everything that you can to keep them so that you can keep making successful transactions. 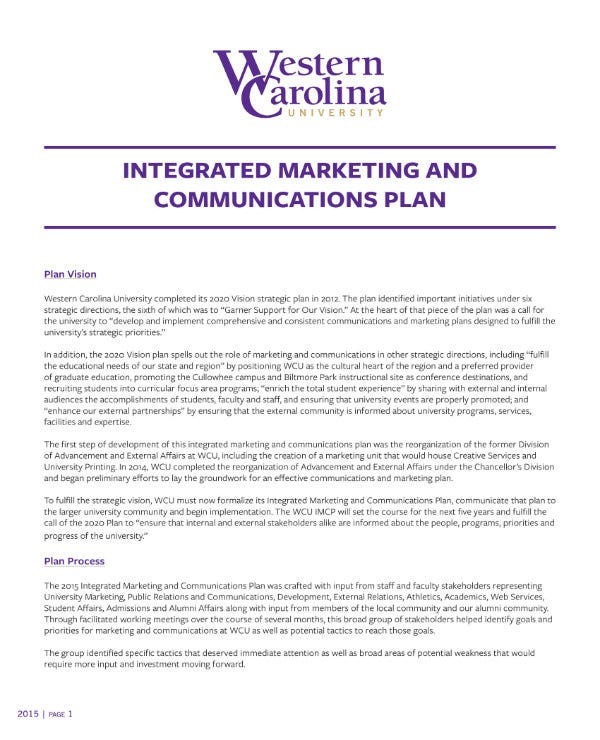 You may also see strategic marketing plans. So try to understand who benefits the most from what your business has to offer, as well as learn about the different demographics of the people that you frequently engage with. That way, you can come up with strategies which will ensure that they keep coming back and that they keep buying from you. 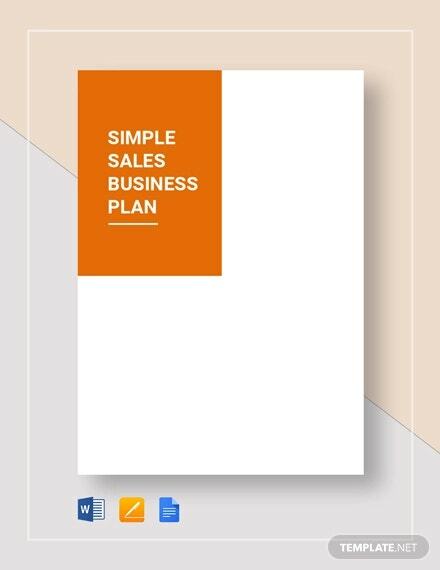 You may also see monthly sales plan templates. When you’ve realized what you need to accomplish, the next step is to find out who will be the ones to help you lead your business towards the path of both marketing and sales success. Investors will want to look at the team that you’ve gathered as it will tell them whether your business is a good opportunity or not. You may also see hotel sales plans. So what you want to do is take a good look at your current staff and see which of them has the knowledge, skills, and experience to obtain the roles you need to help you with your business’s marketing and sales efforts. 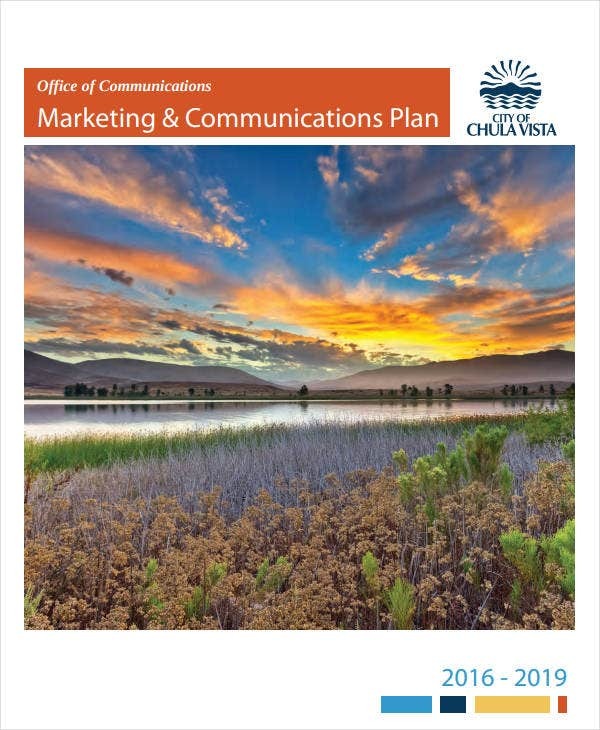 You may also see hotel marketing plan samples. But let’s say that there’s nobody in your current team that can handle a particular role. What this means is that you will need to look for that person via external means. So you’ll want to create a job opening and place a detailed description on exactly who you’ll need. Make sure that you don’t leave out anything important when writing down the qualifications for the position. 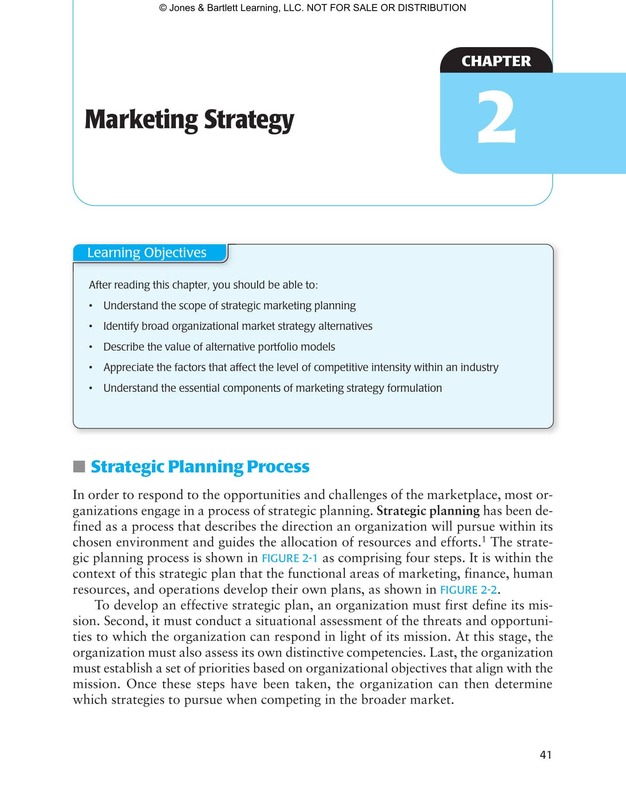 You may also see strategic sales plans. You must also come up with a procedure which allows you to effectively conduct interviews, background checks, and choose who you want to hire from the possible candidates. Once you have everyone that you need, just write down their names and their positions in the plan. If you still don’t have a person for a particular role, then state in the plan that you’re still looking for someone who can fill it out and update it when you do manage to hire the person you need. You may also see business marketing plans. 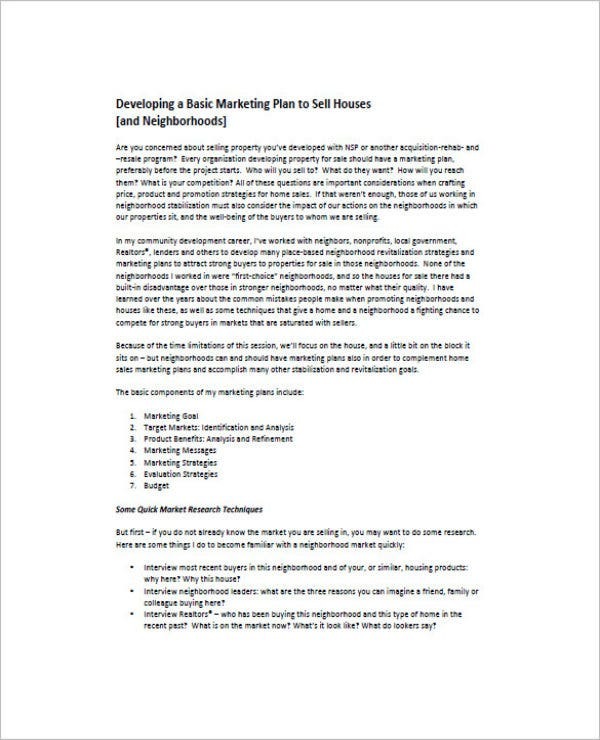 This is the section of the plan where you’ll need to go into thorough detail as to how your business plans on handling its marketing and sales efforts. Both your employees and investors will want to learn exactly how things are going to go. For your employees, it will act as a reminder as to what exactly they have to do and it will tell them what kind of expectations they have to meet. As for your investors, it will tell them just how much you’ve thought out how you plan on driving your business towards success and it will help them decide whether these strategies are worth investing on or not. 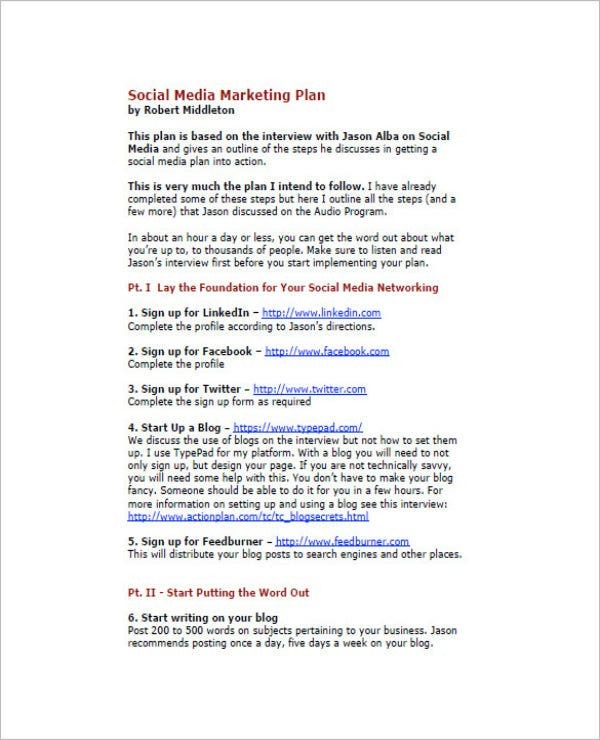 You may also see marketing action plans. So what you’ll want to do is to figure out how you’re going to meet both your marketing and sales goals. An example of how you can go about in both your marketing and sales efforts is by stating in the plan that the business will often include promotional materials with every successful transaction. Then you have to explain why this plan is beneficial. The more thorough you are with your explanation, the better. You may also see personal sales plans. No matter what you decide to go with, you have to make sure that you write down everything as clearly and as detailed as you can. 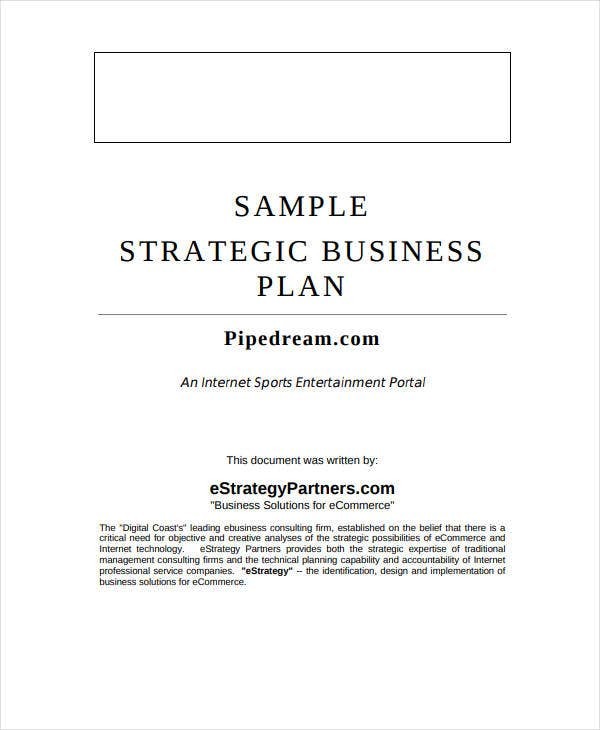 You may also see free business plans. 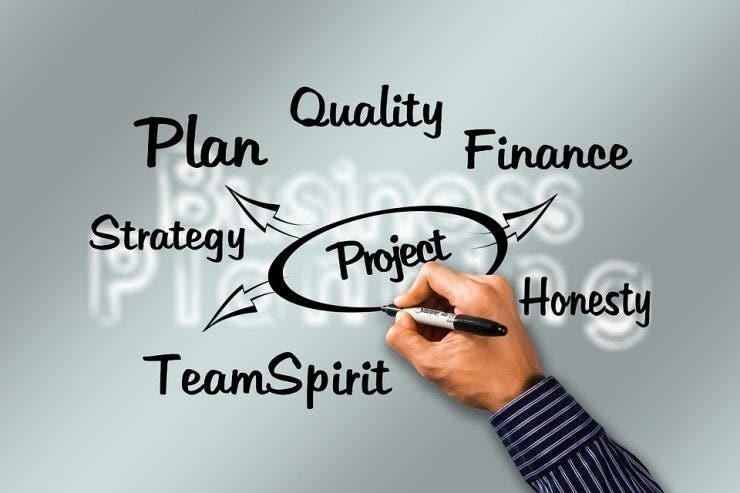 In the event that you would like to learn how to create the other types of business plans that you can possibly make, then all you have to do is go through our site. It has many different articles which should be able to provide you with the information you need. All you have to do is read them thoroughly so that you can make effective use out of whatever you’ve decided to gather. You may also see monthly sales plans.